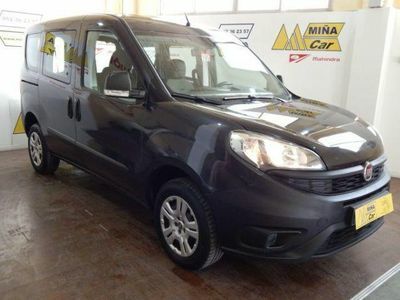 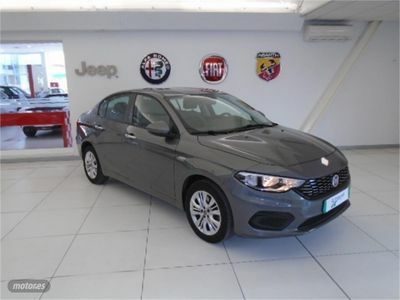 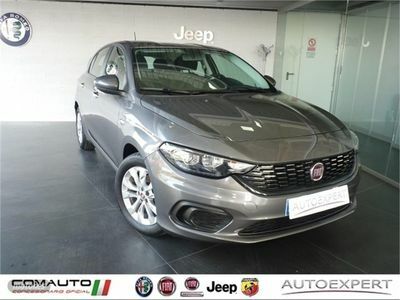 Fiat Tipo 1.6 Lounge 88kW 120CV diesel Mjet 5p. 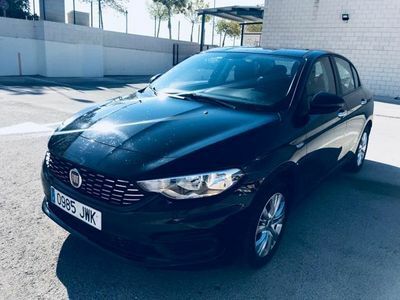 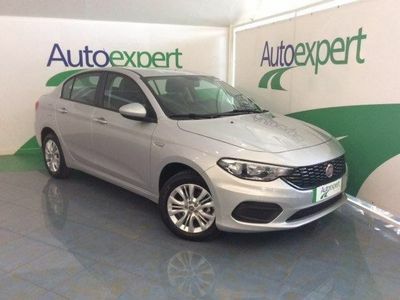 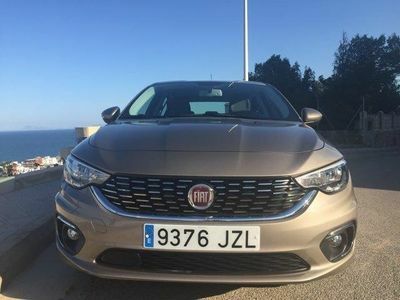 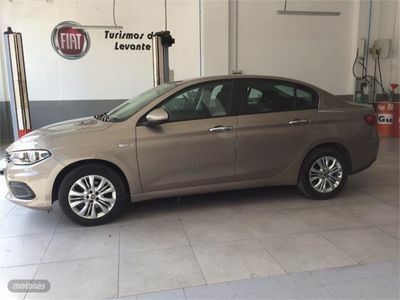 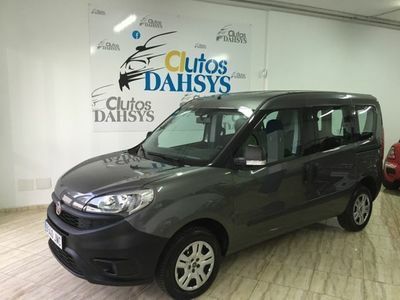 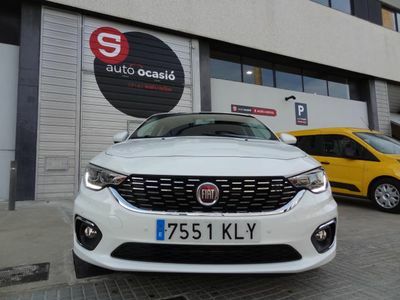 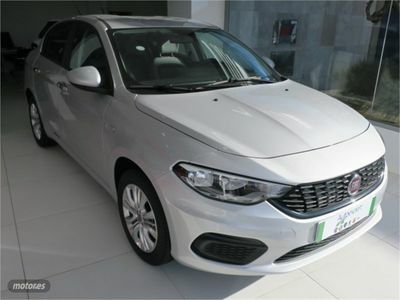 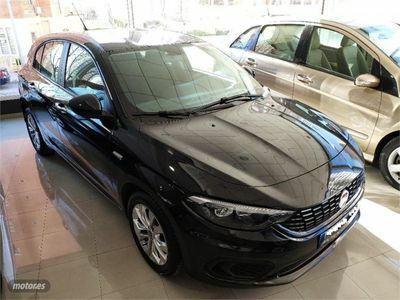 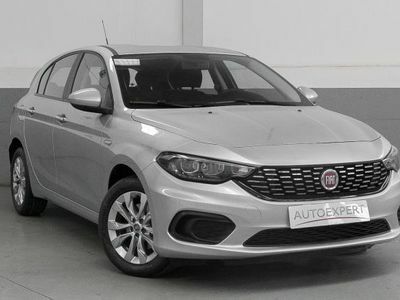 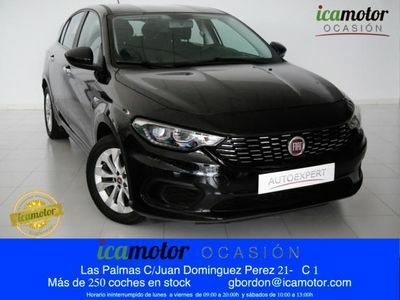 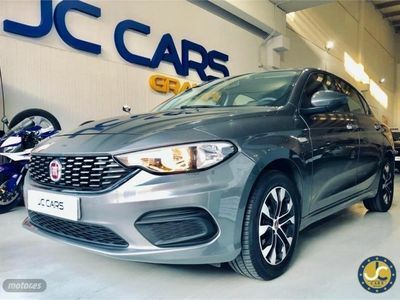 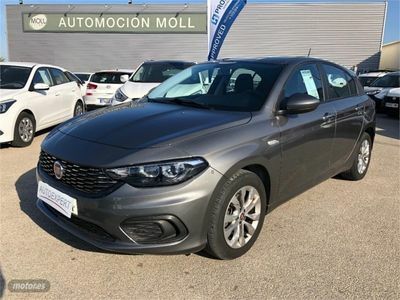 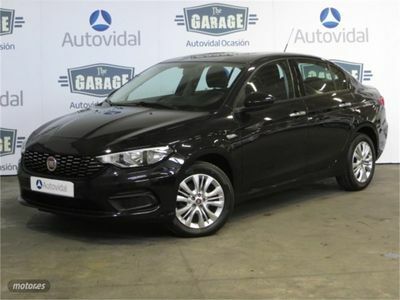 Fiat Tipo Sedán 1.4 Easy PRECIO CLARO !! 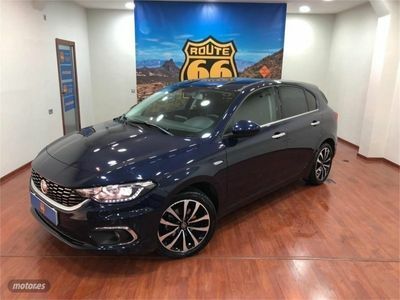 sin rollos !! 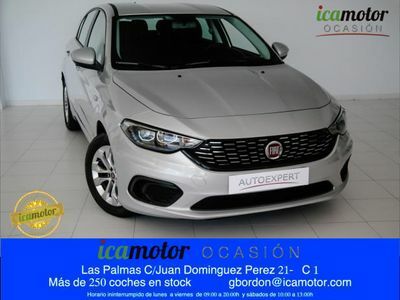 Fiat Tipo 1.4 16V EASY 95 CV GASOLINA 5P. 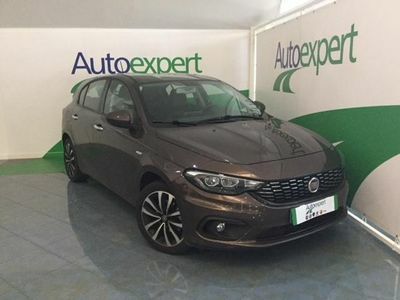 Fiat Tipo 1.3 16v Lounge 95 CV diesel Mjet II 5p.